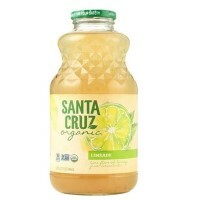 Santa Cruz Organic Limeade, 32oz. 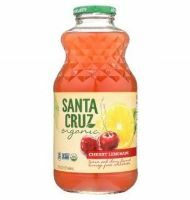 Santa Cruz Organic Cherry Lemonade, 32oz. Wholesome Organic Bunny Lollipops, 7.4oz. Simply Organic Chili Lime Marinade Mix, 1oz. Simply Organic Peppercorn Garlic Marinade Mix, 1oz. Have'A Corn Chips, 4 oz. La Panzanella Mini Artisan Crackers, 6oz. Nona Lim Thai Coconut Lime Noodle Bowl, 14.5 oz. Skinny Dipped Almonds - Dark Chocolate Cocoa, 3.5oz. Skinny Dipped Almonds - Dark Chocolate Espresso, 3.5oz. Skinny Dipped Almonds - Dark Chocolate Mint, 3.5oz. 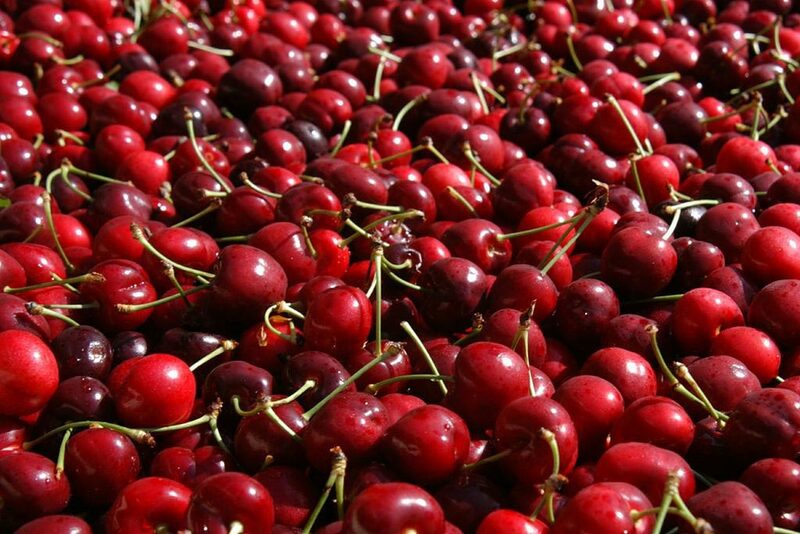 Skinny Dipped Almonds - Dark Chocolate Raspberry, 3.5oz. Tasty Bite Thai Ginger Curry, 10oz. Tasty Bite Thai Vegetable Peanut, 10oz. Chef Jack's Cinnamon Sugar Skonies, 2oz. Chef Jack's Vanilla Bean Skonies, 2oz. Simple Mills Chocolate Muffin & Cake Mix, 10.4 oz. Spicy Mo's Spicy Smoked Gouda Spread, 7 oz. Spicy Mo's Mild Smoked Gouda Spread, 7 oz. Sir Kensington's Dijon Balsamic Dressing, 8.45 oz. Sir Kensington's Golden Citrus Dressing, 8.45 oz. Sir Kensington's Pepperoncini Italian Dressing, 8.45 oz. Sir Kensington's Raspberry Pink Peppercorn Dressing, 8.45 oz. Olli Salumeria Black Label Antipasto Tray, 12oz. Italian Harvest Lasagna Sheets, 17.6.oz. Marella Organic Shooting Stars Pasta, 1lb. Bob's Vital Wheat Gluten, 22 oz. Mush Apple Crisp Overnight Oats, 6 oz. Mush Coconut Cold Brew Overnight Oats, 6 oz. Mush Wild Blueberry Overnight Oats, 6 oz. Mush Dark Cacao Overnight Oats, 6 oz. Mush Vanilla Bean Overnight Oats, 6 oz. Blode Kuh Schmear This, 6.5 oz. Blode Kuh Herbie Vore, 6.5 oz. Blode Kuh Sriracha Cheddar, 6.5 oz.